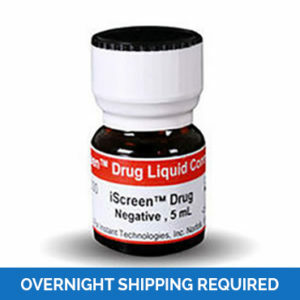 Simple-to-use, reliable test control solution. 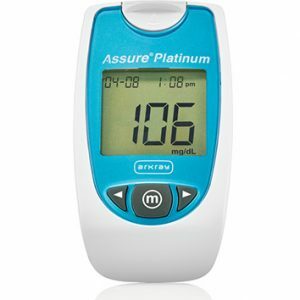 It facilitates the measurement of results and accuracy verification of your Assure® Platinum blood glucose monitoring system. 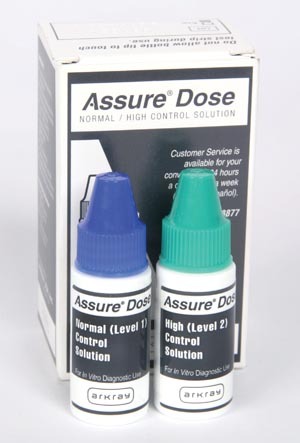 Assure® Dose Control Solution comes in a set of two solution types, one Normal and one High. 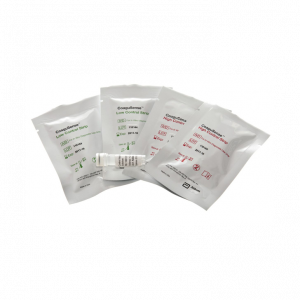 The results verification process is carried out by simply applying a required amount of the solution to your blood glucose monitoring system. 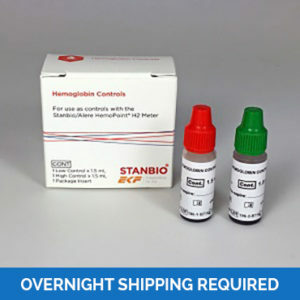 If the acquired results fall within the determined range, your monitoring system is working properly.